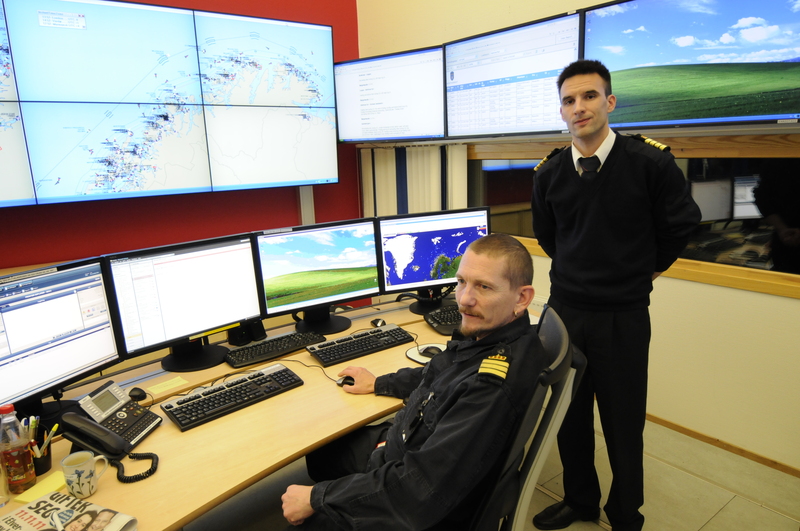 In Vardø, a tiny island on the Barents Sea coast, Ståle Sveinungsen and his fellow officers keep their eyes on maritime safety for all ships in Norwegian waters, from the North Sea in the south to beyond Svalbard in the Arctic. On a day with clear skies, they can see over to Russia’s Fisherman Peninsula in the eastern horizon. At Vardø Vessel Traffic Service (VTS), someone is always on duty monitoring the ships’ movements. Ståle Sveinungsen underlines that his VTS-centre doesn’t know of any such incidents within their area of monitoring. He also points to the up-coming European Galileo satellites that will add another option for navigators, also at sea. In Oslo, the Government recently presented a strategy for satellite navigation. The White Paper points to several measures to be taken in the future that will contribute to strengthening public safety, such as monitoring and notification of disturbances. “This is being followed up by the Norwegian side,” Enstad assures. 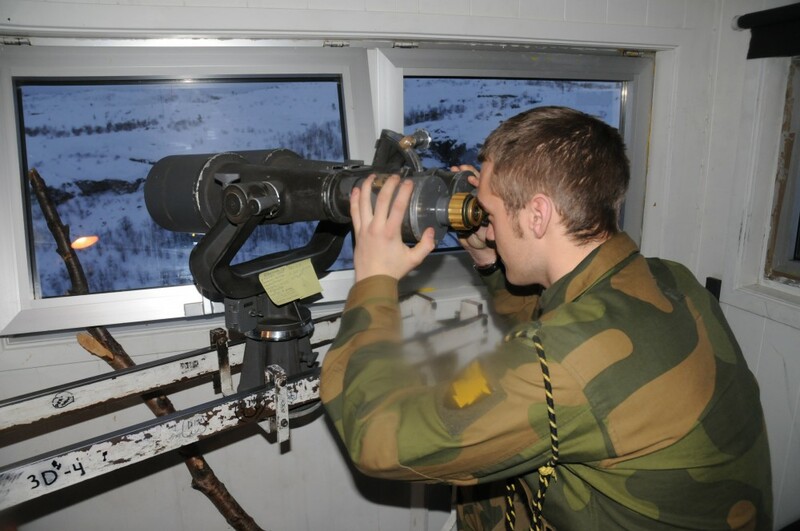 Norway’s military intelligence confirms to TV2 that GPS signals were interrupted in the border areas to Russia on the 9th and 10th of January. 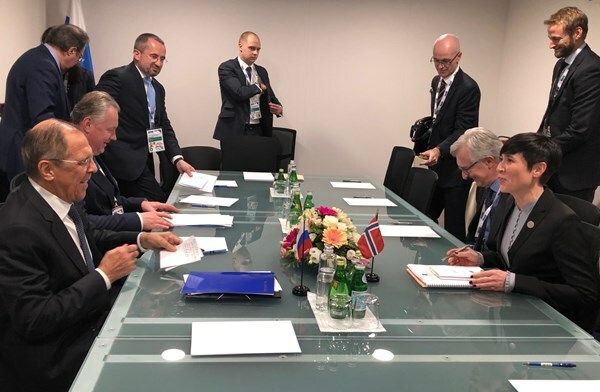 The Defense Ministry confirmed to the Barents Observer last fall that blinding of GPS signals over Troms and Finnmark during NATO’s large-scale exercise Trident Juncture came from Russia. “The jamming in the period between October 16th and November 7th came from Russian forces on Kola,” ministry special advisor Birgitte Frisch said. In the border areas, Norway has little military aviation. Normally a military helicopter supports the intelligence service and the army border guards in the Kirkenes area. Less frequently, Orion maritime surveillance aircraft and NATO transportation planes can be spotted at the Kirkenes airport. Further west from the Russian border, F-16s and other military planes use Banak airport in Lakselv. No NATO planes, however, are exercising near Russia’s border, a rule Norway has made not to provoke its eastern neighbor. All five times GPS jamming have reached Norwegian airspace since autumn 2017 have happened during military exercises, either on the Kola Peninsula or in Norway. Now in January, the jamming took place simultaneously as British Commando Helicopters were made ready at Bardufoss air station for exercise Clockwork. This is the first time Apache attack helicopters from Great Britain are training in Arctic climate in Troms, northern Norway. The military airport is about 450 kilometers west of the border to Russia with Finland in between.